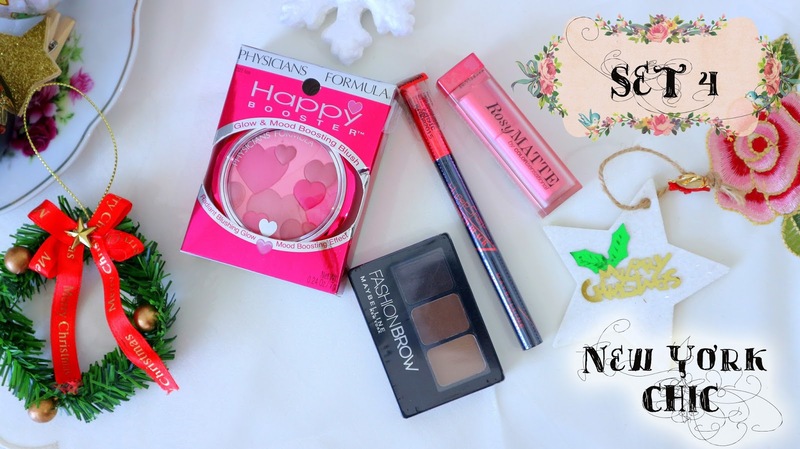 Also something to kill your boredom if you are rotting at home during CNY, why not try your luck winning from my blog! If you have not won anything from the previous round during my Christmas giveaway, don't be sad k? Because here is your 2nd chance to participate and win something for yourself. There's a total of 7 cosmetic and skincare travel themed sets to be given away, so start scrolling through this blogpost for your dream set and let me know in the comment section below. Is there any dream country on your list you wish to visit that can be found in the sets below? If the answer is yes, then i wish you guys the best of luck in this giveaway, may it be a charm to getting your wishes granted. All of the products are handpicked by me carefully, some of the products were hand carried by me all the way back from Japan so you won't get them here. The mechanics are pretty simple, if you have already completed the steps before then just leave a comment below, however if you are a new reader (Welcome! ), please take some time to read the mechanics and follow them accordingly in order to participate. Participants who failed to follow step 1-4 (compulsory), their entry is deemed disqualified. Always love those shoujo manga where a typical guy meets girl scene in the school grounds or cafe in shibuya, then this set is specially selected by me for you! Get the innocent high school girl look and who knows you might capture that special heartthrob of yours with your cute look. 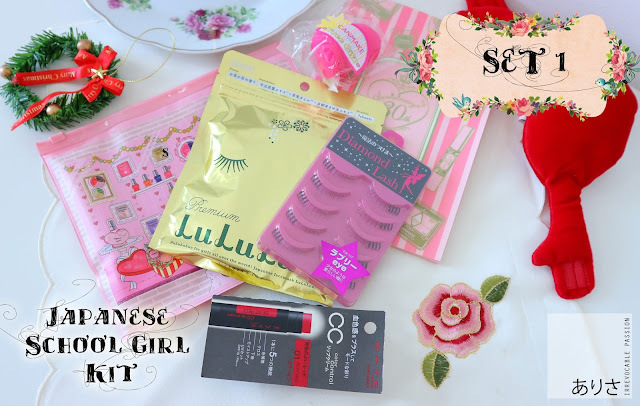 It has my favourite brands in it like Lululu facial mask, KATE cc cream tinted lip balm and Diamond Lash lower lashes to make those eyes look extra dolly! Psst: There's a bonus secret canmake product in it too. 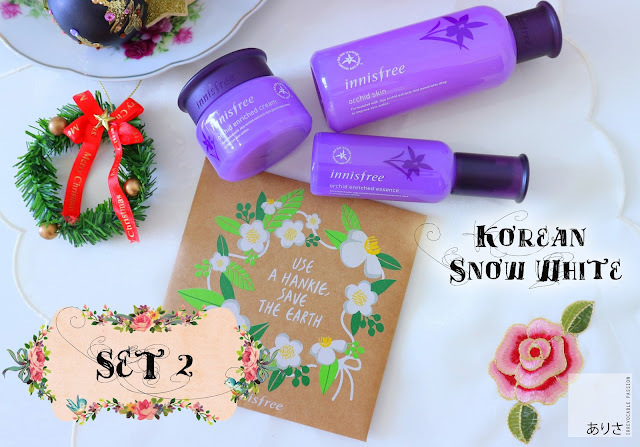 From the snowy mountains of Jeju island, this Orchid flower grows only in that climate producing a powerful anti aging and whitening series that's now one of the best selling range in Innisfree! Oppa gangnam style! 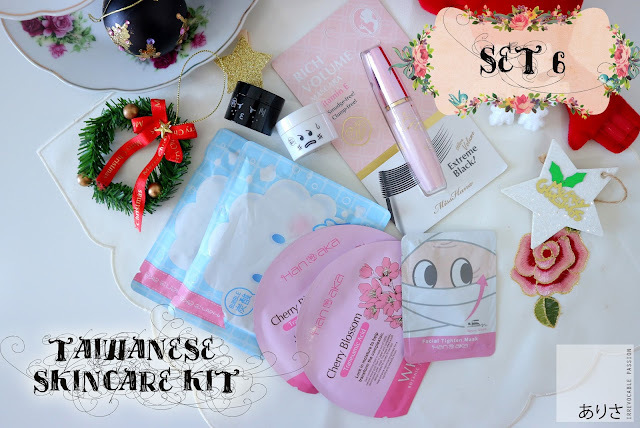 Love your oppas and K-drama, then this is the beauty set for you! Target to achieve the natural dewy healthy skin with these best selling korean facial masks and to finish of with a kissable gradient lips from Witch Pouch. Take on the city that never sleeps with your wildest dreams and boldest look with New York's favorite drug store brands. Beach kinda gal who just love having her skin tan and waves against her skin? Then don't forget this useful essential pack for your upcoming island getaway. It's got your covered from top to bottom, ensuring your skin stays healthy everyday. All those street food seem to calling your name but worried about your make up melting due to excessive face oil while you are out on a food hunt? Prep your skin well and finish up with Miss Hana waterproof mascara for some alluring eye action. And you are ready to eat without worrying about your make up melting so soon. My personal favorite among the entire collection because it has all the high class brands in it lol. 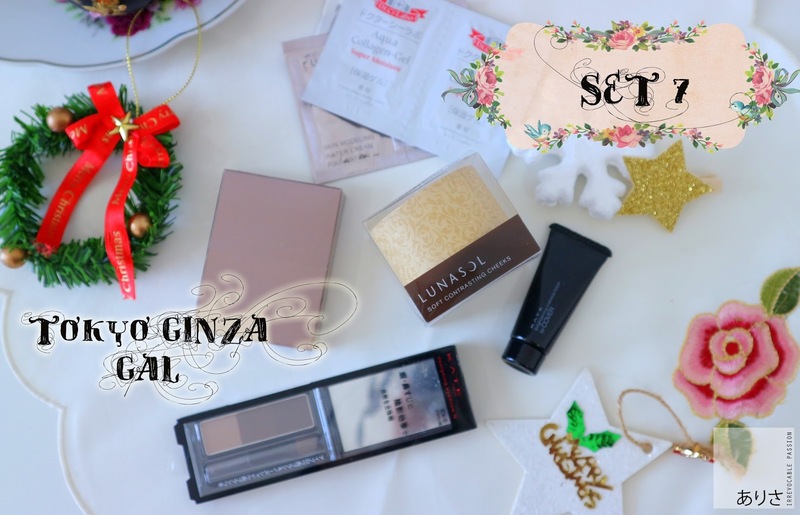 If you are a classy high fashion city gal that struts the streets of Ginza then your look is not complete without this make up set. Compact to have on the go, as nothing stops even for a split second in the fashion world. Best of luck and make sure to share this blogpost with your friends and family especially those who needs new beauty products! Giveaway will run from 28th Jan - 18th Feb 2017, winners will be selected based on their most creative entry and if there is alot of entries for the same prize set, then a draw lot will be conducted. ArisaChow.com reserves the rights to replace the winning prizes with others of equal value without prior notice. Postage fees will be borne by winners. Wow, how generous of you to take time to compile these gifts and give them away. I don't have a personal favourite because I think I love them all! Nonetheless, I will give them a pass so that the winners will make better use of these prizes than I would. OMG. So many sets to win! Feels like I wanted all of it. I would really want to win some but I decided to let it go to those who needed =) I love these massive giveaway gifts dear!! Good luck to all who participate!! Wow. I love to win Set 6 as Taiwan always well known for their comestic. I wish I can try Miss Hana waterproof mascara so much.